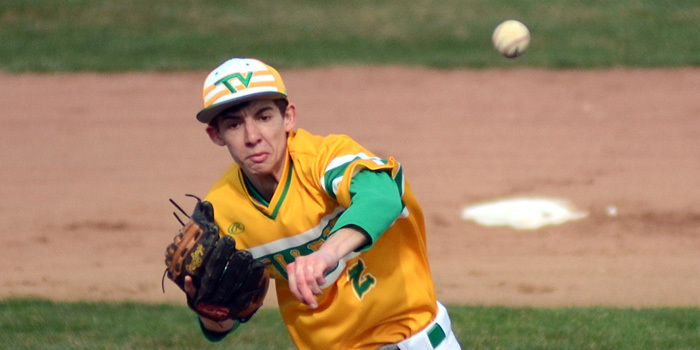 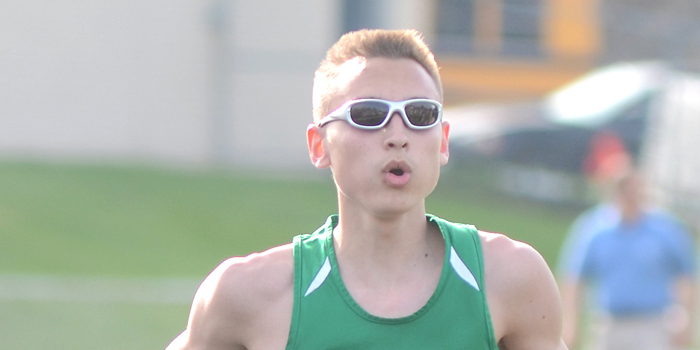 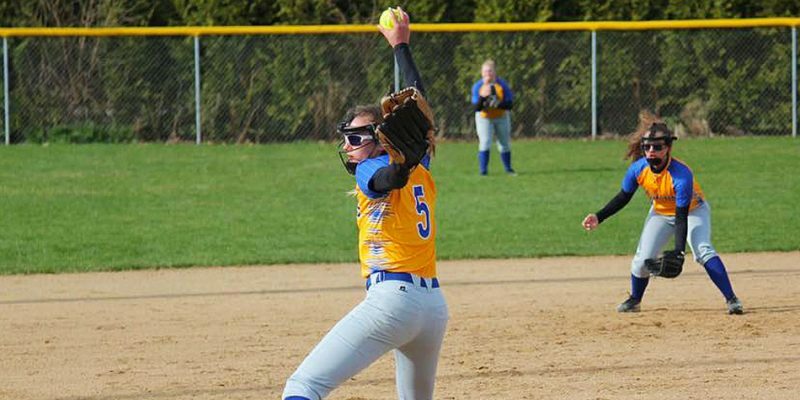 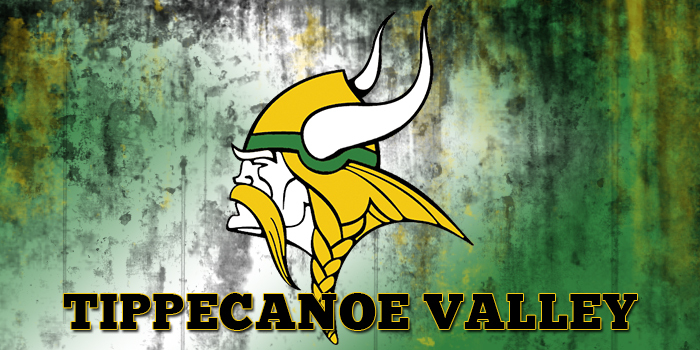 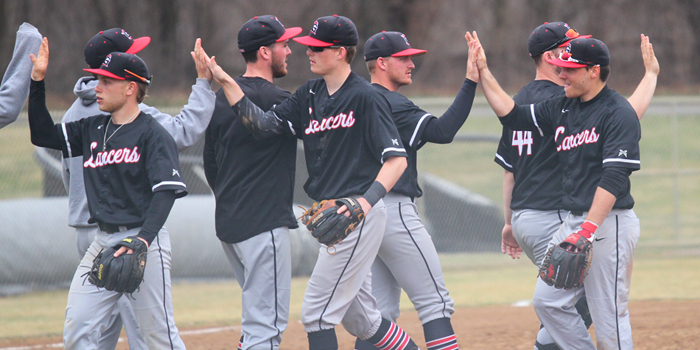 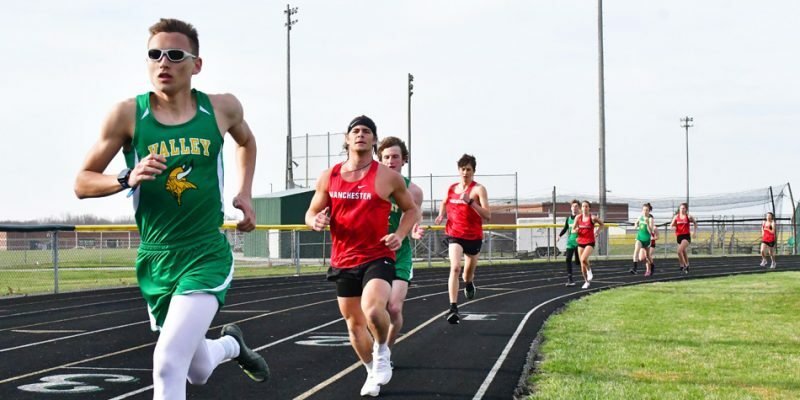 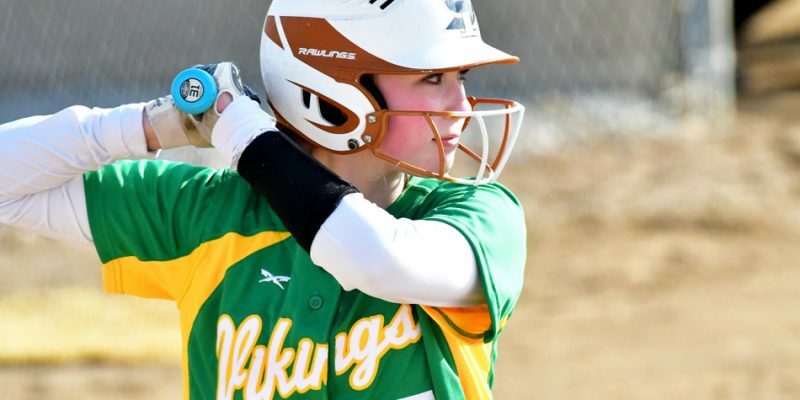 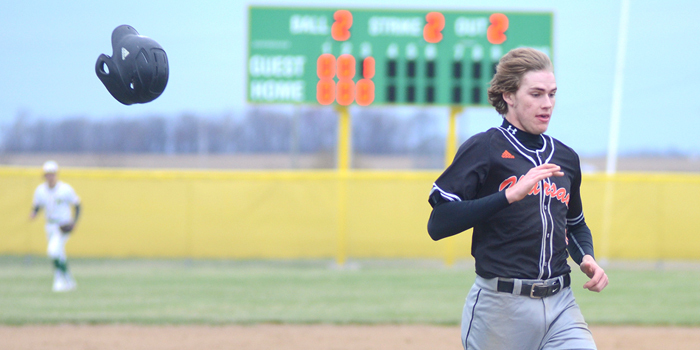 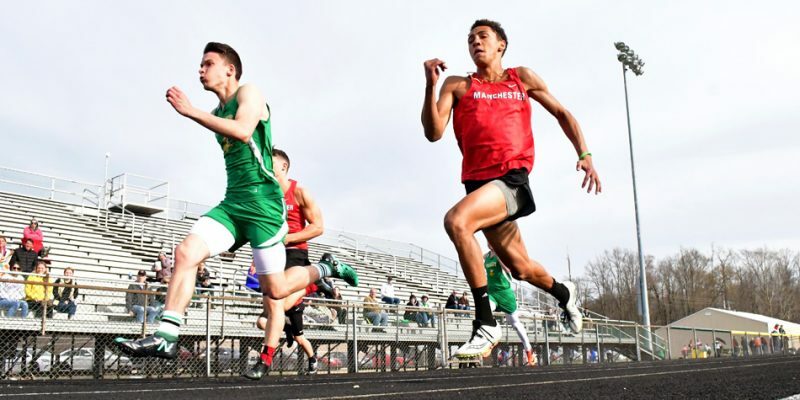 AKRON – The Tippecanoe Valley athletic department announced it is holding its annual Physical Night on Wednesday, May 1. 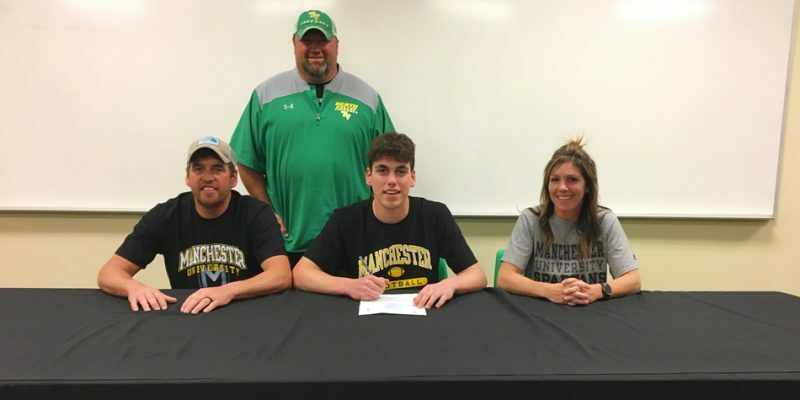 AKRON – Tippecanoe Valley senior Cam Parker will continue his football and academic career at Manchester University. 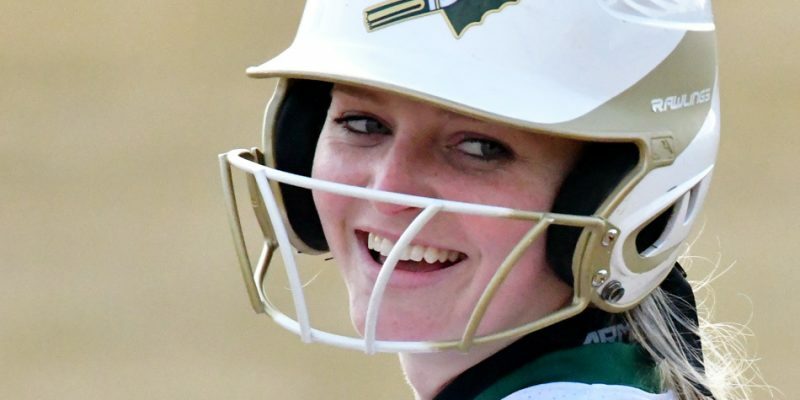 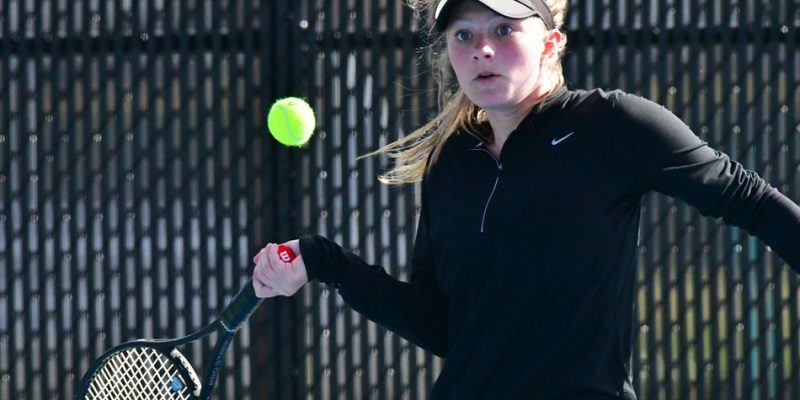 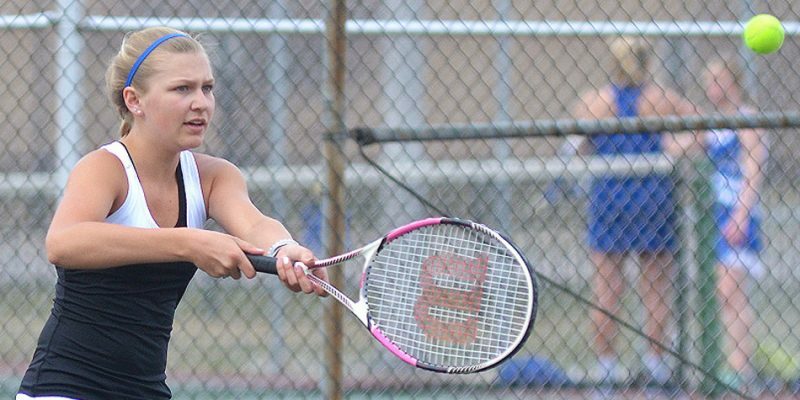 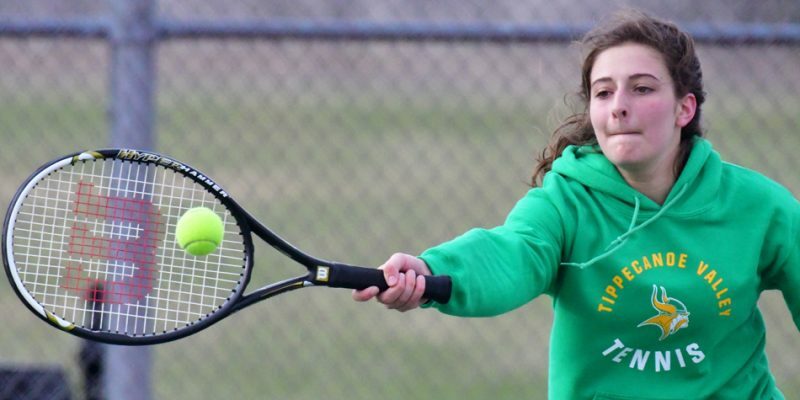 BOURBON – Rain forced a halt in action as Triton led Tippecanoe Valley, 2-1, in girls tennis Wednesday afternoon. 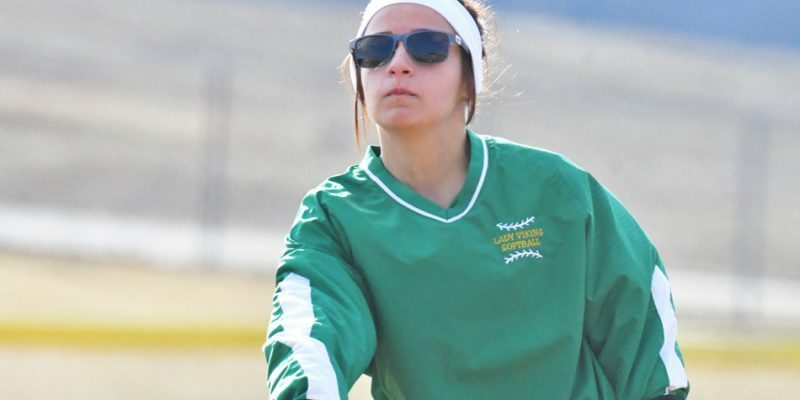 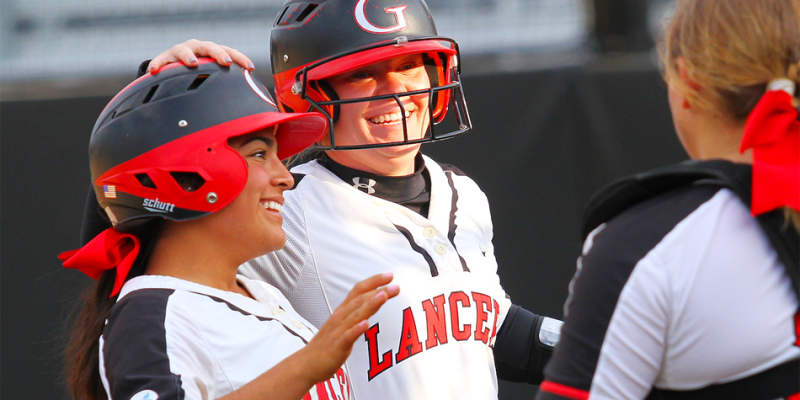 Softball results for Monday, April 8.